The creators of the game have been accused of copyright infringement. New York rapper 2 Milly has filed a copyright infringement lawsuit against Fortnite developer Epic Games in California district court. 2 Milly (real name Terrence Ferguson) claims his dance moves from the video for his song 'Milly Rock' were appropriated for the Fortnite emote 'Swipe It'. Fortnite has come under scrutiny recently for its use of several popular dance moves that originated in the hip-hop scene, including BlocBoy JB’s 'shoot' dance and Snoop Dogg’s 'Drop It Like It’s Hot' moves. 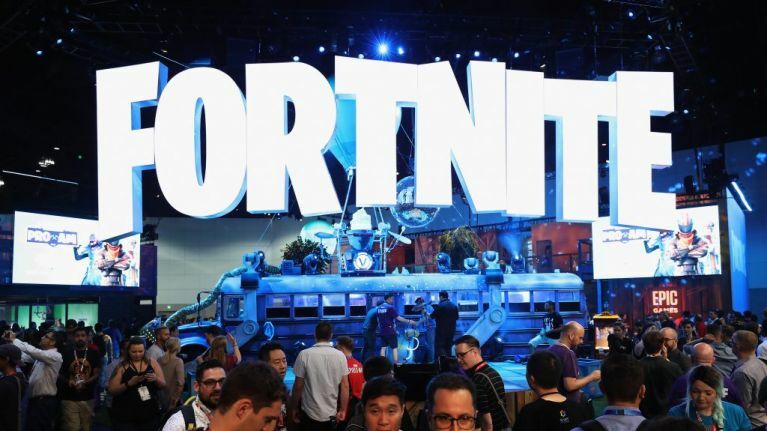 According to CNBC, Epic has made over $1 billion in revenue off of Fortnite since its release in September 2017, and 2 Milly wants injunctive relief as well as unspecified damages.